The Gloster Meteor made it’s maiden flight on March 5 1943 and was the first British jet fighter and the Allies’ first operational jet aircraft during the Second World War. 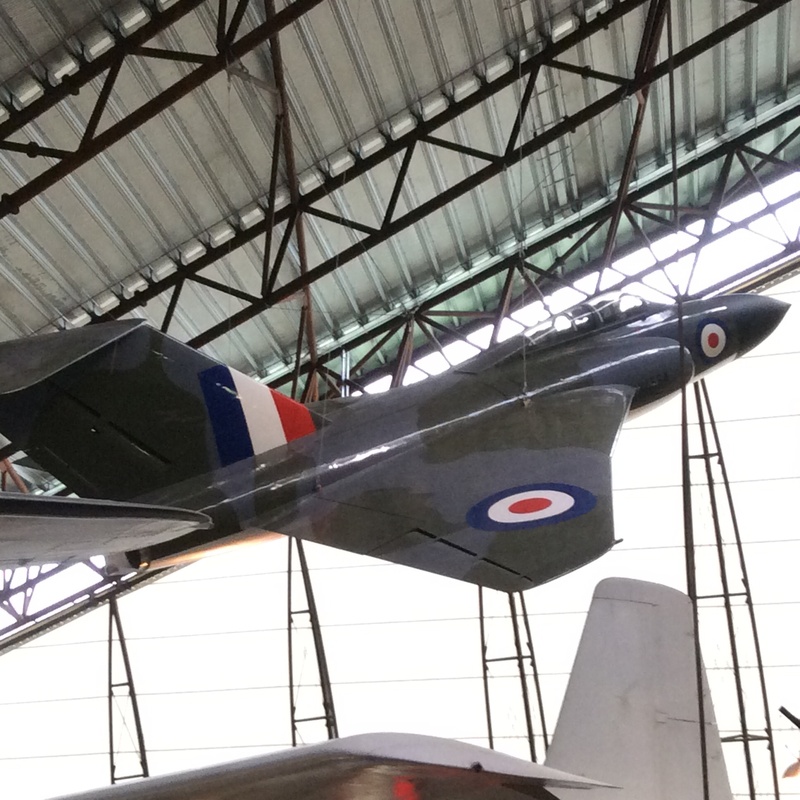 The Meteor’s development was heavily reliant on its ground-breaking turbojet engines, pioneered by Sir Frank Whittle and his company, Power Jets Ltd. Development of the aircraft itself began in 1940, although work on the engines had been underway since 1936. The Meteor first flew in 1943 and commenced operations on 27 July 1944 with No. 616 Squadron RAF. Nicknamed the “Meatbox”, the Meteor was not a sophisticated aircraft in terms of its aerodynamics, but proved to be a successful combat fighter. 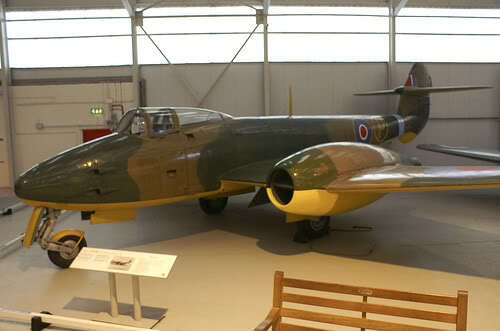 The Meteor was also used for research and development purposes and to break several aviation records. On 7 November 1945, the first official air speed record by a jet aircraft was set by a Meteor F.3 of 606 miles per hour (975 km/h). In 1946, this record was broken when a Meteor F.4 reached a speed of 616 mph (991 km/h). Other performance-related records were broken in categories including flight time endurance, rate of climb, and speed. On 20 September 1945, a heavily modified Meteor I, powered by two Rolls-Royce Trent turbine engines driving propellers, became the first turboprop aircraft to fly. On 10 February 1954, a specially-adapted Meteor F.8, the “Meteor Prone Pilot”, which placed the pilot into a prone position to counteract inertial forces, took its first flight. 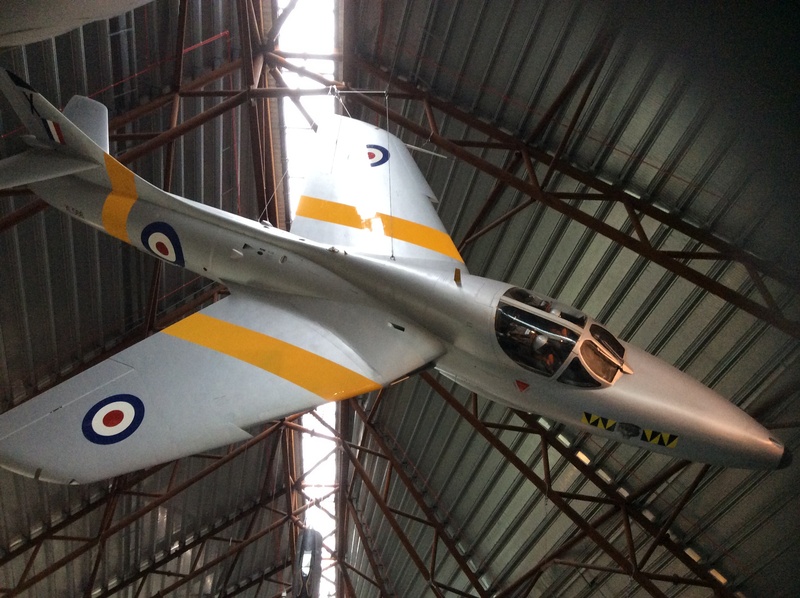 During the 1950s, the Meteor became increasingly obsolete as more nations introduced jet fighters, with swept wing instead of the Meteor’s conventional straight wing; in RAF service, the Meteor was replaced by newer types such as the Hawker Hunter and Gloster Javelin. As of 2013, two Meteors, WL419 and WA638, remain in active service with the Martin-Baker company as ejection seat testbeds. 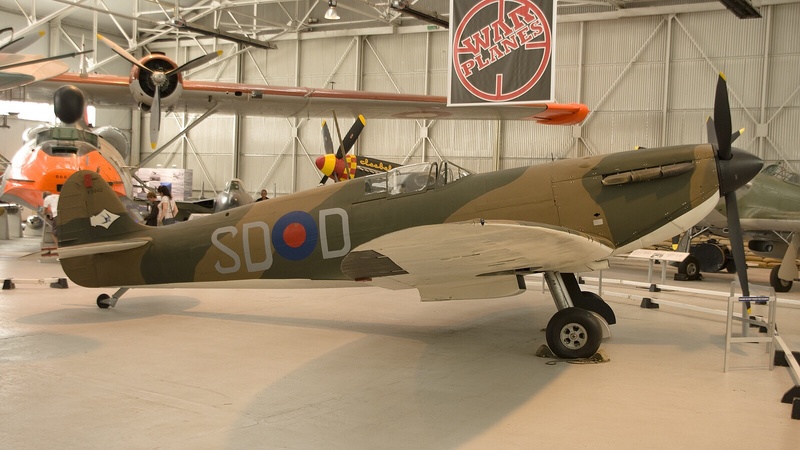 Two further aircraft in the UK remain airworthy, as does another in Australia.